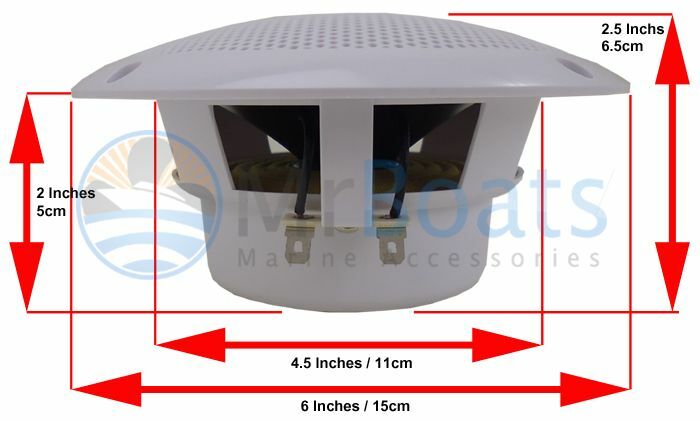 These marine speakers are engineered to withstand the harsh marine environment, making them perfect for the outdoors. 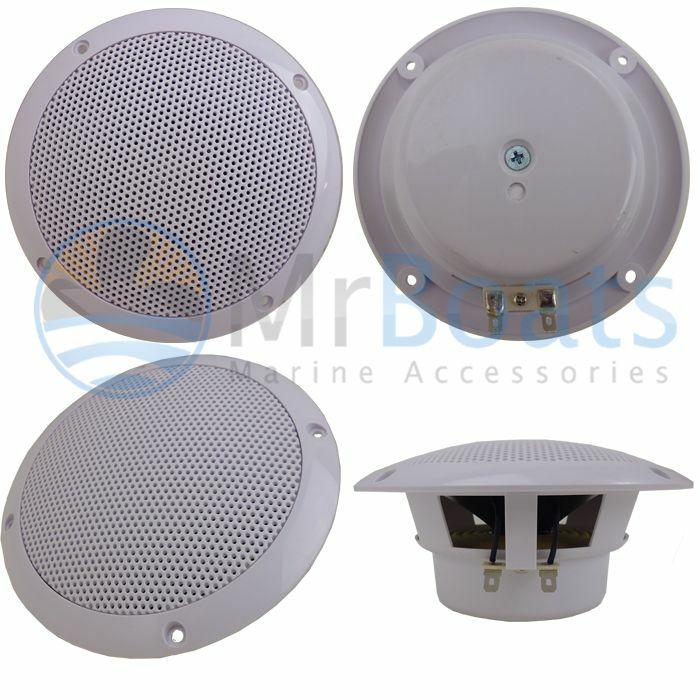 Install them on your boat, outdoor entertaining area or any outside situation where high quality audio is required. 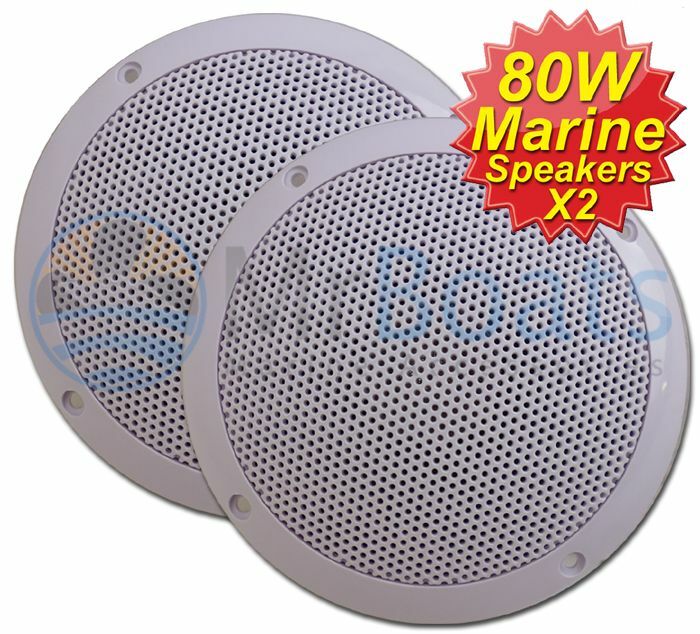 High power and performance tuned, delievers the ultimate in marine / outdoor audio..